Wallich Residences is the only home in Singapore starting at 180 metres above sea level and soaring to 290 metres above sea level, crowning the tallest building. 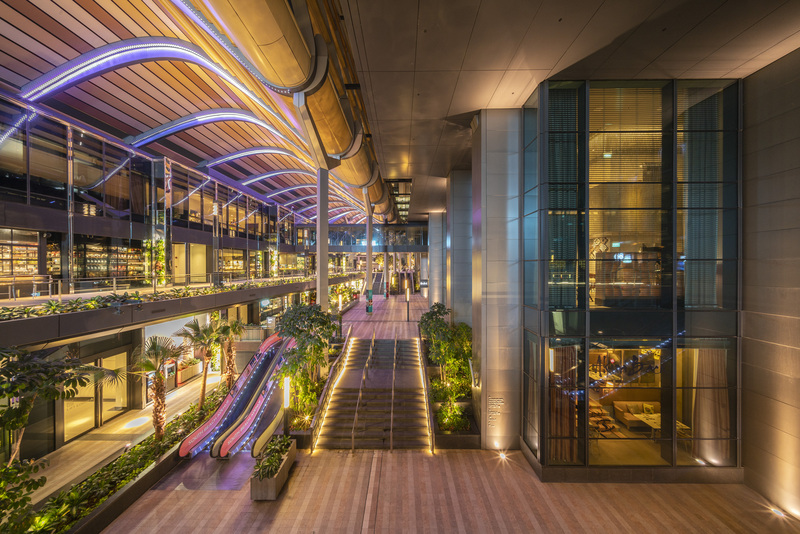 Wallich Residences has become the new landmark in Singapore since its completion in 2017. Wallich Residences is 6 in 1 integrated development which consist of High End Residential, Grade A Office, 5 Star Hotel (Sofitel), Retail Podium, Lush Urban Park, and MRT. Wallich Residences is located right at the heart of Central Business District and it has Normal Penthouse and Super Penthouse. 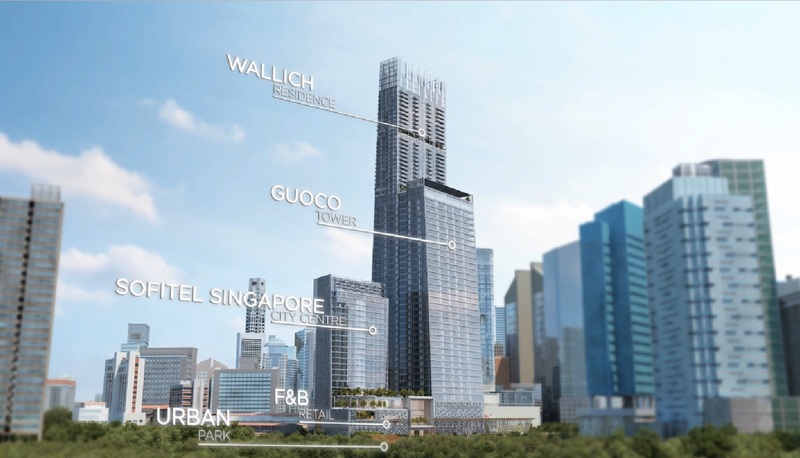 Wallich Residences Super Penthouse is currently The Largest and The Highest non-landed residential property in Singapore. Another prestige integrated development in Singapore, South Beach Residences where you can enjoy the Singapore F1 race from your apartment unit. South Beach Residences is an iconic sustainability integrated development that seamlessly blends 4 remarkable buildings with 2 new towers designed by world renowned architectural firm, Foster+Partners which consist of 190 luxury residences, luxury 5 stars hotel - JW Marriott Singapore South Beach, restaurants and cafes, Grade A office tower, and MRT. South Beach Residences is strategically located in the civic district where the Central Business District, Orchard road, and Marina Bay are just within short drive distance. 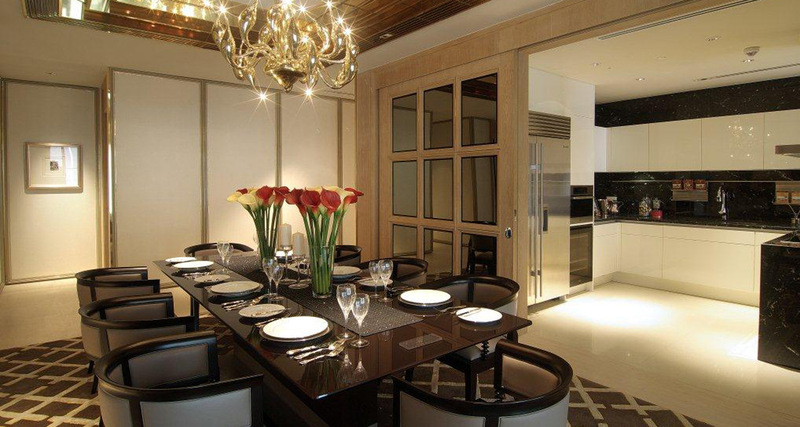 8 Saint Thomas is a freehold development located in the prime district of Orchard road. At 8 St Thomas, artful geometric lines and forms dance in rhythm on the façades of magnificent twin towers, accentuating a quality home with exquisite style. A medley of spacious layouts, comprehensive amenities, and naturalistic landscaping welcome you home every day. 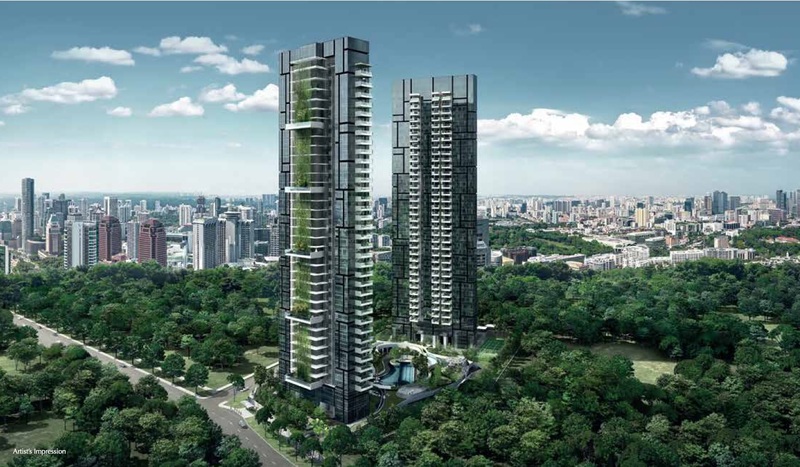 3 Orchard By The Park is freehold condominium located next to upcoming Orchard Boulevard MRT. 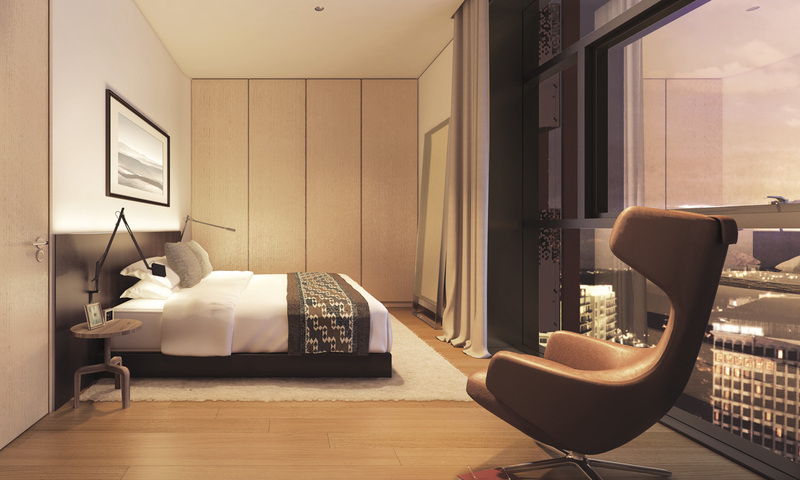 Collaboration by Developer YTL Land with renowned award-winning designer Antonio Citterio, 3 Orchard By The Park is a work of art located in the heart of Orchard road. Built on an estate of lush greenery, the 77 unit freehold luxury development is the perfect illustration of an intimate urban retreat. Spread across three 25-storey towers named Water, Wilderness and Wood. 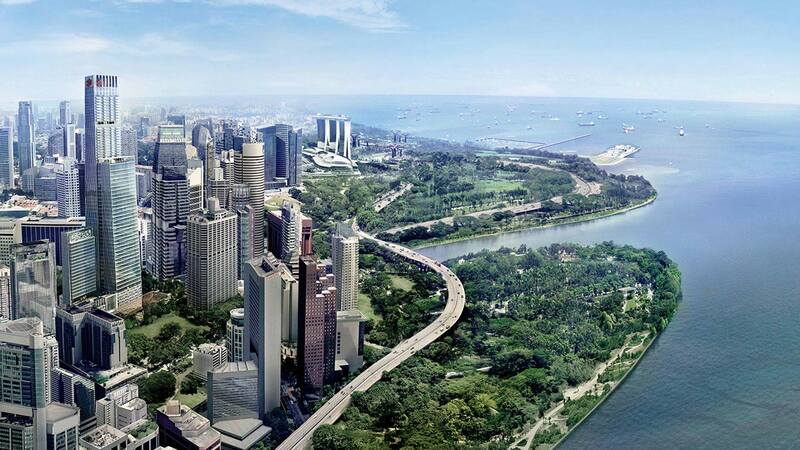 Located in a highly coveted location, Marina One Residences is Marina Bay’s definitive luxury residential address. Surrounded by two lush green parks – the Marina Station Square and Central Linear Park – and together with Marina One’s own Green Heart, Marina One Residences offers the rare opportunity for park-like luxury living, reminiscent of prized real estate developments around London’s Hyde Park and New York’s Central Park, in the heart of the city. Boulevard 88 is also surrounded by 5 stars hotel such as Four Seasons, J.W. Marriott, Edition Hotel, St. Regis, and many more. Orchard MRT and shopping belt is at your door step. Reignwood Hamilton Scotts is a very high end luxury development aimed at a very niche market. The 52 units – made up of 52, 3 bedroom apartments, 2 junior penthouses, and 2 penthouses are split between two 30 storey towers. Much of the surrounding land is occupied by heritage buildings maintained by the government, which means that the views from Reignwood Hamilton Scotts will remain unblocked for the foreseeable future. A stand out feature of the development are the sky garages. 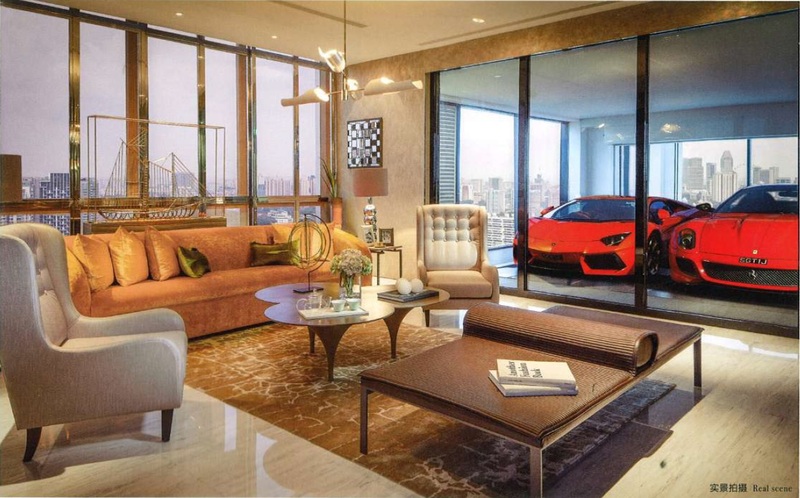 Specifically designed to showcase the owners’ luxury cars, residents simply key in their personalized code and their vehicle is automatically delivered to the display case in their living room. Our team in Property Investment 88 has assisted a lot of local and overseas High Net Worth investors in their Singapore property purchase. We understand the procedure, regulation as well as the obstacle that commonly faced by overseas investors and we have the experience in providing the best solution. Leave us a message below and our professional team will be in touch with you shortly.